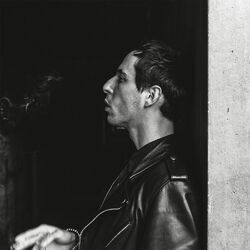 Discover more playlists and music by The Avener on PLAYLISTED. Like A Better Man (The Avener Rework), Masters of War The Avener Rework, Lust For Life The Avener Rework and We Go Home (feat. Adam Cohen) (Agrume & Lounes Sunshine Remix).